If you thought it’s only your home’s lighting system that should be energy efficient then you are completely mistaken. You should also consider this when sourcing out for a door, especially the steel and fiberglass ones. This is because they have a high insulating value as compared to their wooden counterparts. So it’s advisable to consider taking them for independent testing, even with their star-qualification status. Also, ensure your door fits perfectly into the frame around it, to avoid air leakage. Nowadays homeowners prefer purchasing whole door systems for their entrances. This is because they make fixation pretty easy as they come already drilled and pre-hinged to a fitting frame. Therefore, when you head out to purchase one, ensure that it perfectly matches the size of the previous one to avoid inconveniences and waste of resources. Also, if you get one with a complex installation process, be ready to hire an expert to help you out. Well, not unless you are a self -taught carpenter and completely trust your skills. 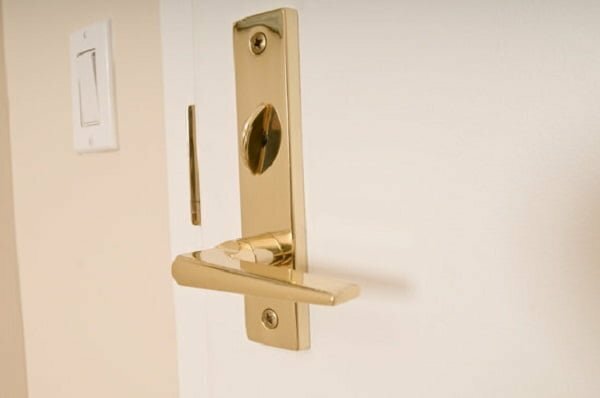 Most modern doors, especially the front ones offer security features to their owners, depending on various requirements. For example, if your home is of high value, then you will definitely need extra security features. Some manufacturers can even custom make one for you and this seems like an excellent option for a unique setting. A good example of such entries is the Australian-made crimsafe doors, which, according to most individuals come in a wide range of styles to suit one’s decor. And with the presence of various other brands in the market, homeowners can always secure their houses or even apartments and get to go about their daily businesses worry-free. 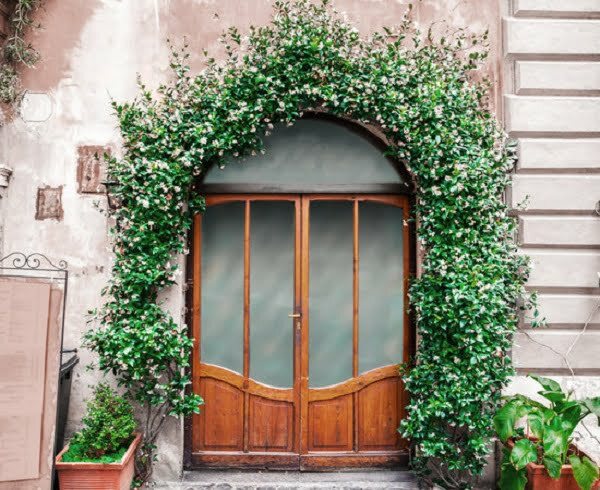 Whether you’re purchasing a front door or a back door, entrances are always made out of various materials. From timber, aluminum, solid wood to composite, it all depends on your preference and needs. Remember, each construction has its own share of pros and cons, so ensure to carefully evaluate them, before settling for one. If for instance, you want one that will suit both your modern and contemporary home’s appeal, then you might want to go for solid wood, while aluminum is perfect for modern settings. Technology is everywhere these days. So it’s advisable to source out for technologically advanced entries or ones that you allow future upgrades to allow access through fingerprints, mobile Bluetooth and a key card. These features are most common on aluminum doors. The entry to your home holds a lot of value. Apart from the basic security features, you can also use it to complement your decor. Therefore, ensure you get one that’s energy efficient, has potent security details, is durable, easy to install and technologically advanced or upgraded. Purpose to offer a grand entrance to your home!